Colorado Mountain Club's (CMC) Youth Education Program provides opportunities for our students to learn about and explore the outdoors through hands-on activities in the classroom, at the American Mountaineering Center, or in local open space parks. 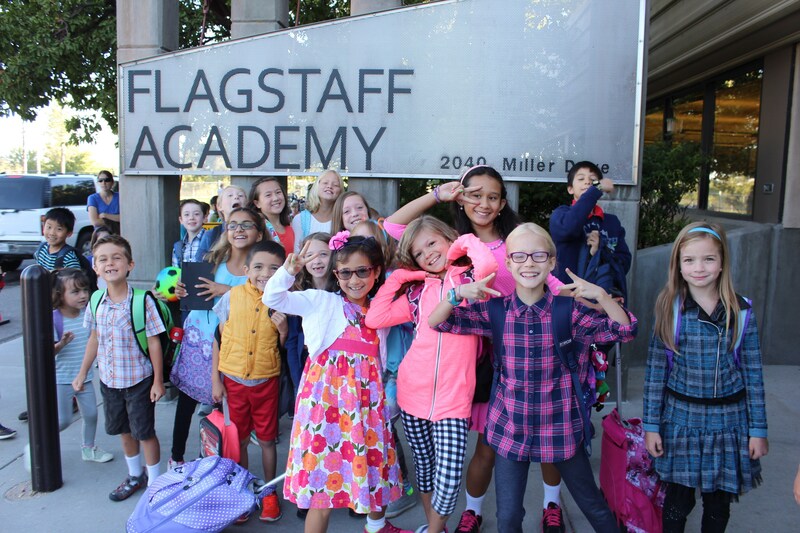 CMC has worked directly with Flagstaff to customize a K-8 field-trip-based curriculum aligned to the Core Knowledge sequence, allowing all students to participate and advance through the program from year to year. Learn about Colorado Mountain Club's Youth Education Program at their website. 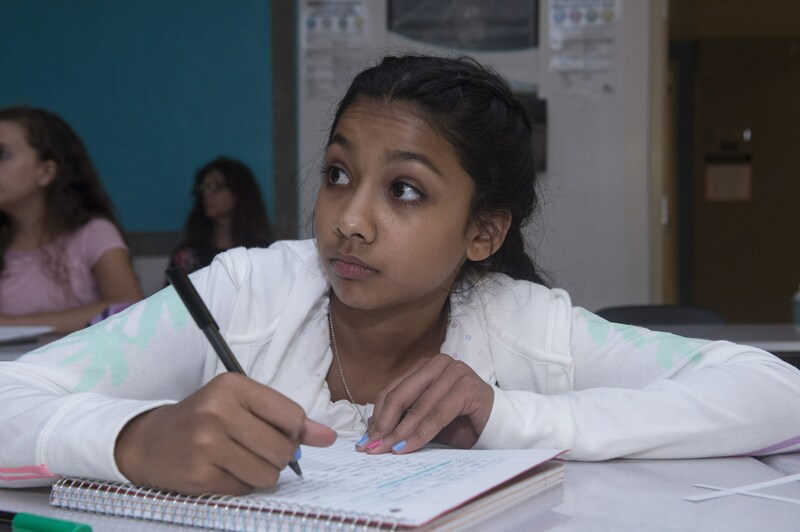 Junior Achievement teaches students workforce readiness, entrepreneurship and financial literacy by using hands-on experiences and activities to help students understand the "economics of life. "Junior Achievement relies on volunteers from the corporate world to teach their carefully developed classes in schools. At Flagstaff Academy, JA classes have been taught in all grades, including volunteers from Xilinx. 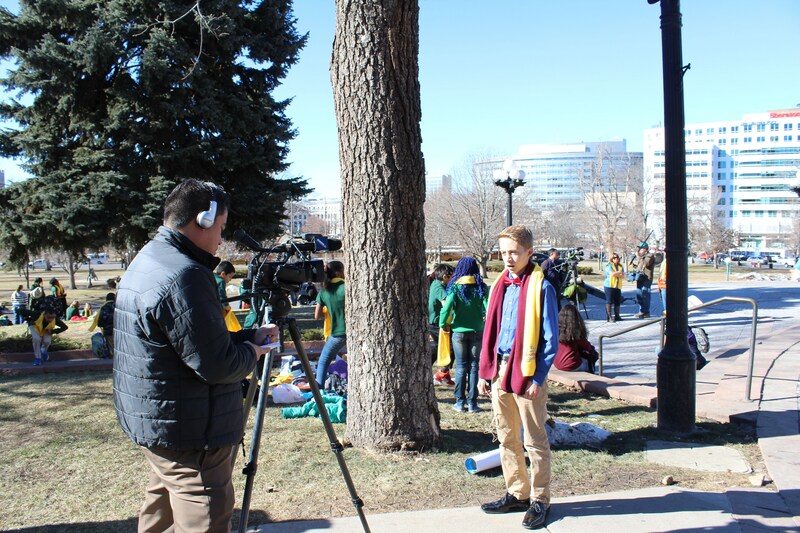 Visit the Junior Achievement Rocky Mountain website. Flagstaff Academy's first Launch! 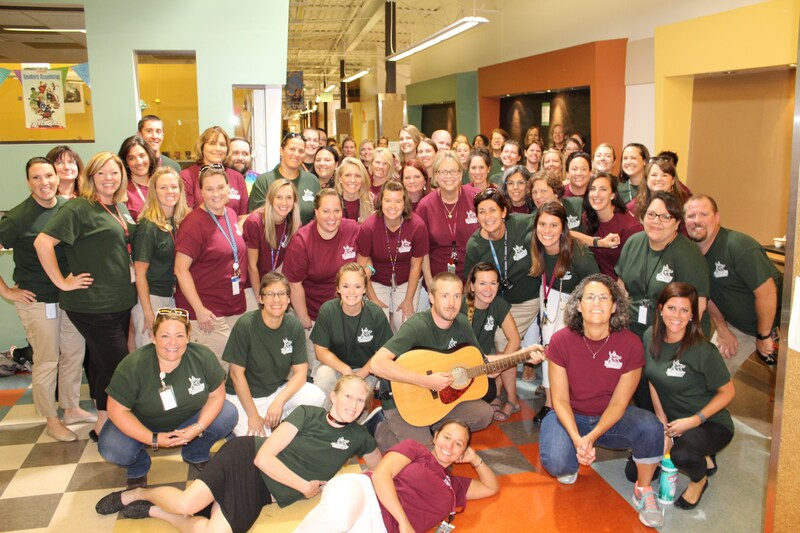 Staff Leadership team added another element to the school's long relationship with the OUR Center of Longmont. More than 20 employees participated in the "Stamp Out Hunger" effort in early May, helping to box more than 6000 lbs. of food. 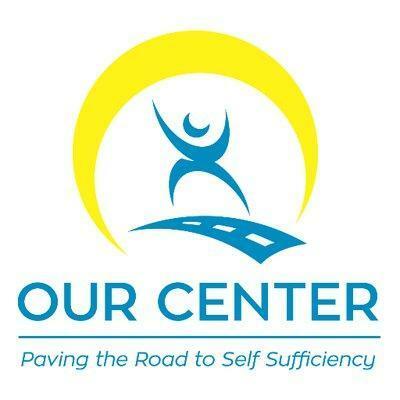 In addition, the school's Student Council raises money throughout the year for the OUR Center. 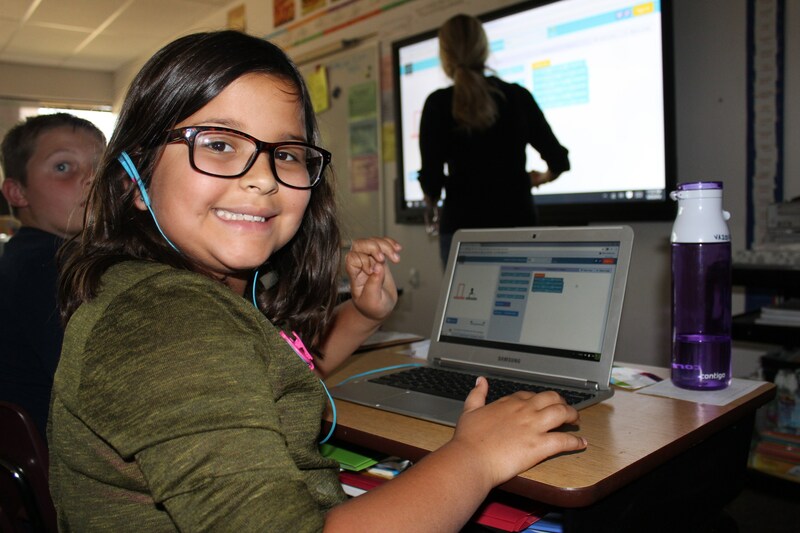 Funding from Xilinx provided enrichment programs at Flagstaff Academy with an emphasis in hands-on learning experiences in the areas of Arts, Health, Community and Social Services, and Science & Technology. 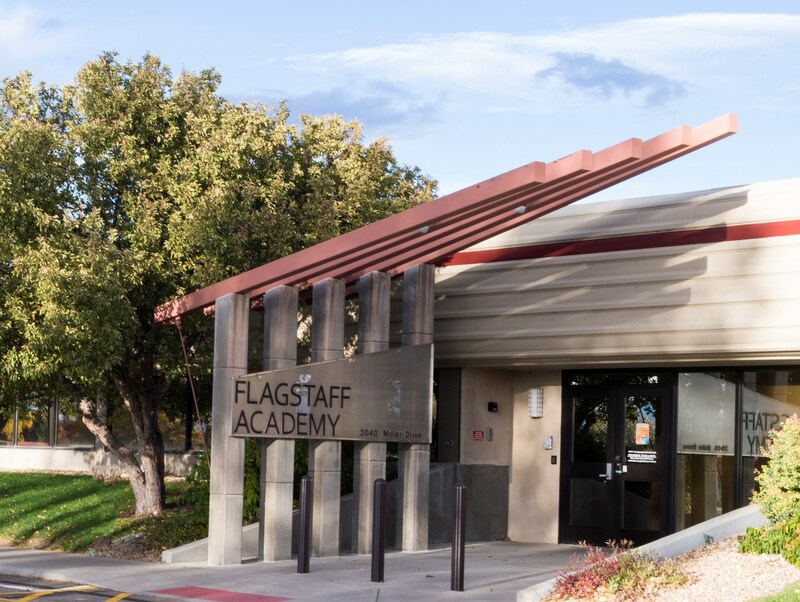 Flagstaff Academy's partnership with the Xilinx Educational Ecosystem provided hundreds of thousands of dollars of technology, arts performances, educational supplies, and business partnerships for over a decade. Think360 Arts serves K-12 schools in Colorado through teacher training, direct services to classrooms and public awareness programs. Flagstaff Academy has been fortunate to partner with Think 360 Arts and host an Artist through their Artist-in-Residence program. Artist-in-Residence programs have included graphic artists, performance artists, dance, and theater. These programs have had the unique opportunity to enrich our Core Knowledge curriculum through the arts. Check out this article where our students learned science through dance! More information on Think 360 Arts can be found at their website.